PDI Engineered Hydraulic Power Units provide a reliable high efficiency and long life power source for an extensive range of hydraulic requirements. From Large Complex Hydraulic Systems to Simple Pump / Motor Units, these systems deliver maximum power output in a robust and compact design for both electric and diesel powered operations. Quality Crafted in PDI’s full Service Design and Manufacturing Center located within Stennis Space Center Mississippi. 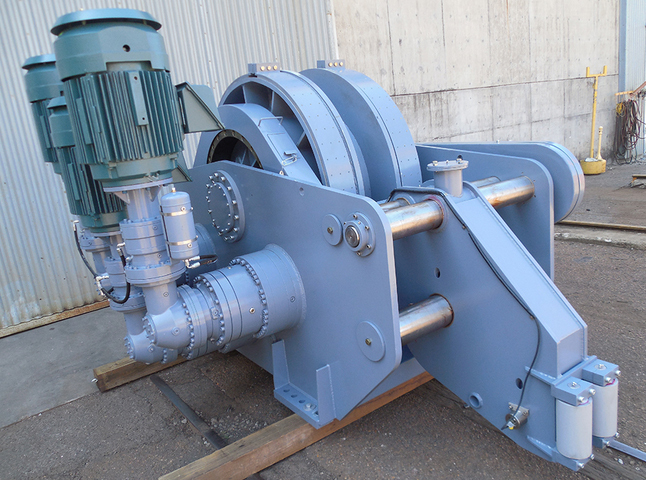 50 KIP, 80 KIP, 100 KIP and 200 KIP PIPE TENSIONERS can be designed, engineered and manufactured to Clients performance specifications. 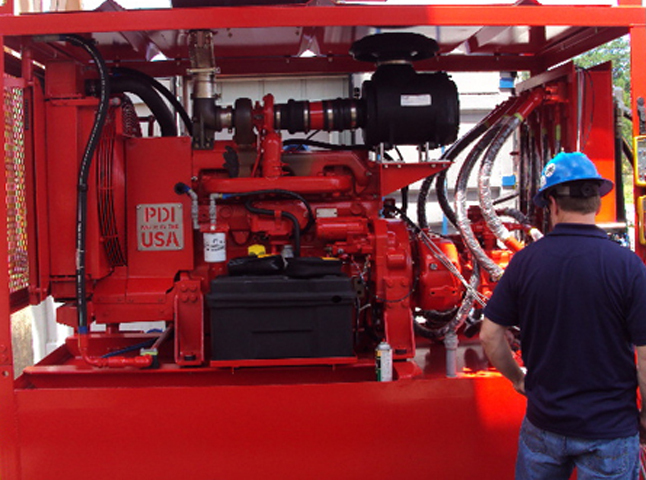 PDI designs, engineers and manufactures pipe handling equipment for pipe lay vessels, control cabs, workstations and more. Our expertise includes knowledge of pipe laying processes for a large variety of clients and barges. As aging underground infrastructures deteriorates, repair and rebuilding requires equipment that creates as little disruption and environmental damage as possible. 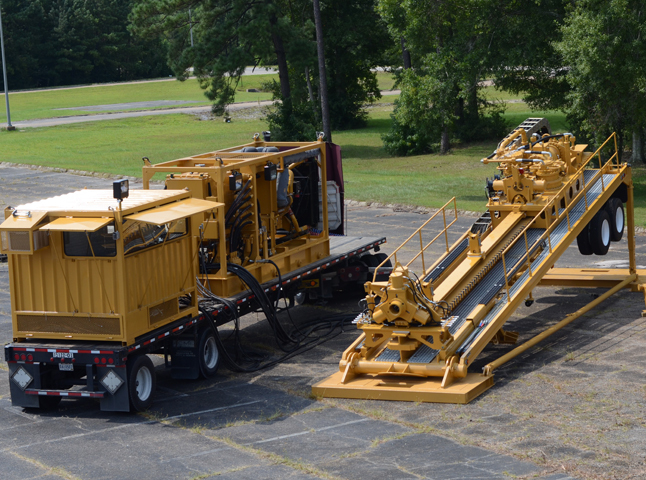 Horizontal Directional Drilling Rigs (HDD) can lessen that impact. 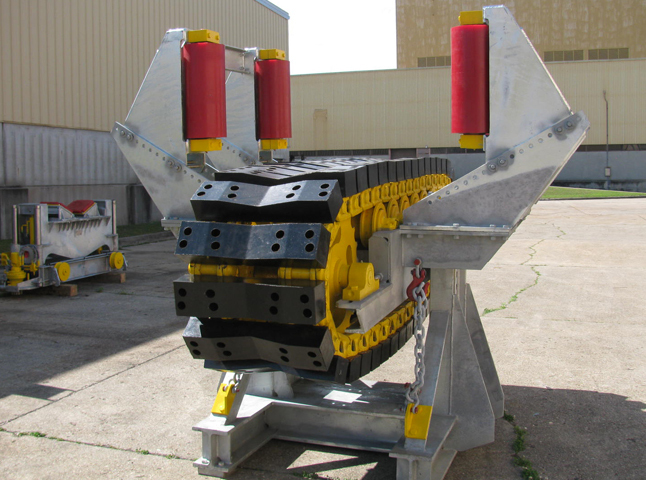 These HDD Drilling solutions are available from 500,000 to 1,000,000 pounds of pull back. 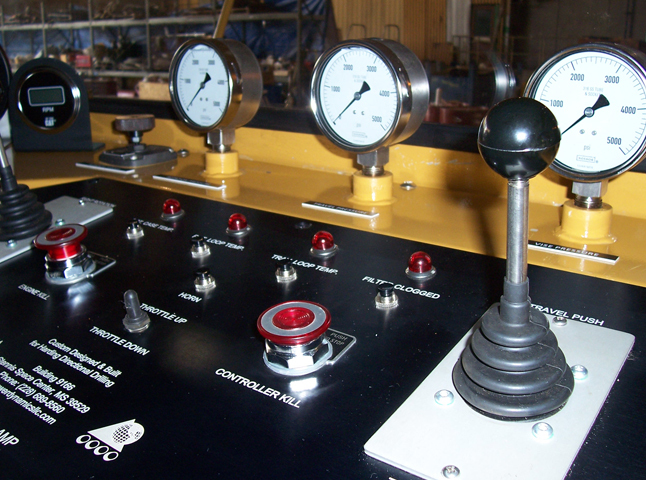 PDI offers a complete line of Automation and Process Control Systems. 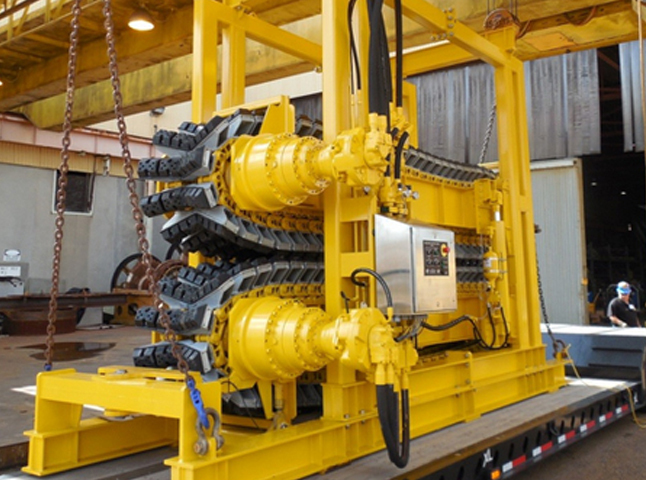 From Dual and Triple Winch Control Systems and Hydraulic Power Units to Linear Pipe Tensioners and HDD Drilling Rigs, PLC controlled, hardwired or wireless, including remote service and monitoring communication capabilities. PDI can design, engineer and manufacture a complete solution. If you are planning a new control system or upgrade of an existing system, PDI is the answer. 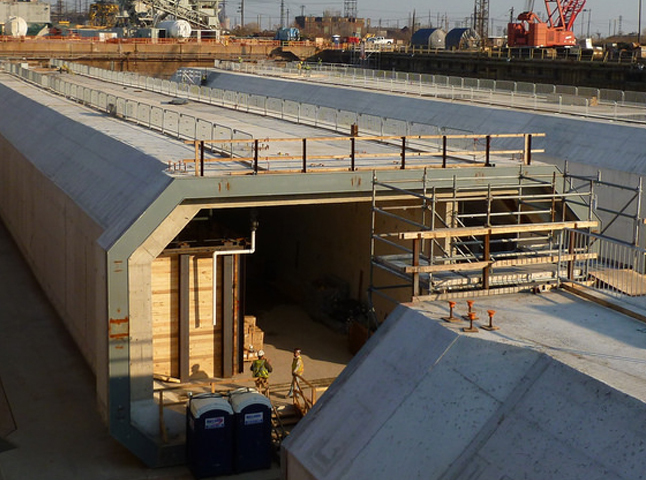 SKW Constructors (a Skanska, Kiewit, and Weeks Marine Joint Venture) is the design-build contractor for the Elizabeth River Tunnels (ERT) Project. The Project is technically challenging and the new Midtown Tunnel must be built under an active waterway and federal channel. 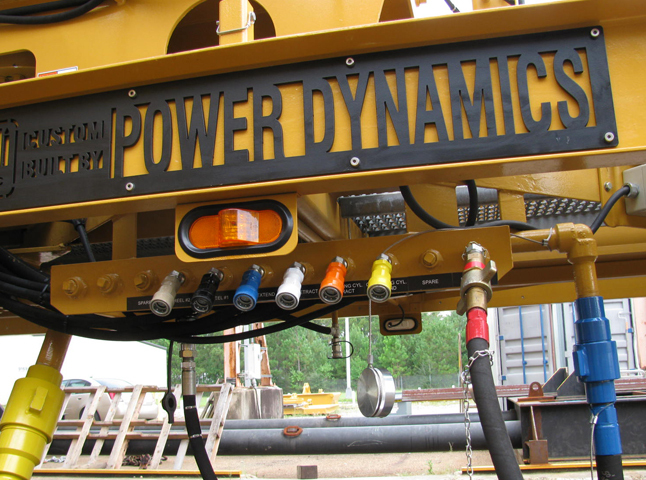 Power Dynamics has been contracted by our Client SKW to provide Fluid Power Engineering and Design on key pieces of the Hydraulic Systems to meet these technical challenges. PDI was also contracted to manufacture these key system components.